I’m from Poland, my husband is Germany and we live in the Netherlands. I’m a writer and my husband works for an international organization and our kids are 9,7 and 5. In our family, we speak Polish (me), German (my husband), and Dutch and English (in the community). Our kids speak a mixture of all the languages among itself but especially German and Dutch (they went to a Dutch creche when they were little). And their school is in German and they’re also learning English there. They speak Polish with me and German with my husband. Outside of our family, we both speak some French (my husband better than me). We both work in English. Outside of school, I’m teaching the children Polish (using books, songs, movies and materials I’ve found online). There are several challenges that we’re facing right now. First of all, Polish is our minority language, the one we’re speaking the least. So the children are not as fluid in it as they are in other languages. Moreoever, Polish is not a prestigious language in the Netherlands. There are many Polish people living here and it’s said we’re not integrating/learning the language. In the creche, a teacher once told my eldest daughter she shouldn’t speak Polish to other Polish kids. And lastly, my son is much more reluctant to speak Polish, he gives up easily if he doesn’t know a word and either switches to German or gets very frustrated. And he says, “I don’t understand you!“ or “Please, speak German!” So that is something we’re working on. My eldest read all the Harry Potter books at 8-9 years old. She read them alternating between Polish and German and I helped her with the Polish but it’s agreat accomplishment for her. And my middle one is already great at languages, she catches grammar rules very quickly. And my son is talking Polish more and more and he does the exercises so that’s good. Youtube videos in Polish are a big help – I can cook while they look and then we can use these movies to talk about things. Of course, I cook Polish food (yes, I make pierogi – Polish dumplings – from scratch sometimes). And last summer, I took my eldest to my hometown Warsaw to stay with my family (and yes, speak some Polish). I encourage them to read books. We also follow Polish traditions for Christmas and Easter, among other things. I also print out materials for them with exercises. And we have tons of Polish books lying around the house. Well, there is a lot of advice circulating around the Internet : don’t give up when they refuse to speak your language, speak with them a lot. And that is very good advice but as I said, it’s everywhere. And also, it’s usually written in the stern tone which gives parents the impression that they’re not doing enough or not trying hard enough. So my advice is slightly different. 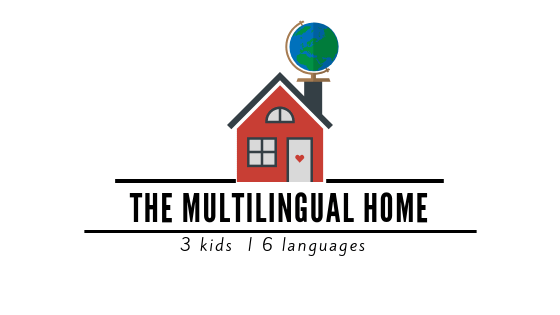 I want to tell parents that they’re already amazing at raising multilingual kids. Or at raising kids in general. Hard question because that depends on where someone lives, and whether they have connection to other languages (through family members etc). So definitely, if you feel a connection to a language, learn that. I learned French because my parents speak it, my father lived in France and my cousins are French. And my husband learned a little bit of Polish for me. As for me, I would want to learn Russian and a non-Indoeuropean language such as Chinese, Arabic or Hindi. 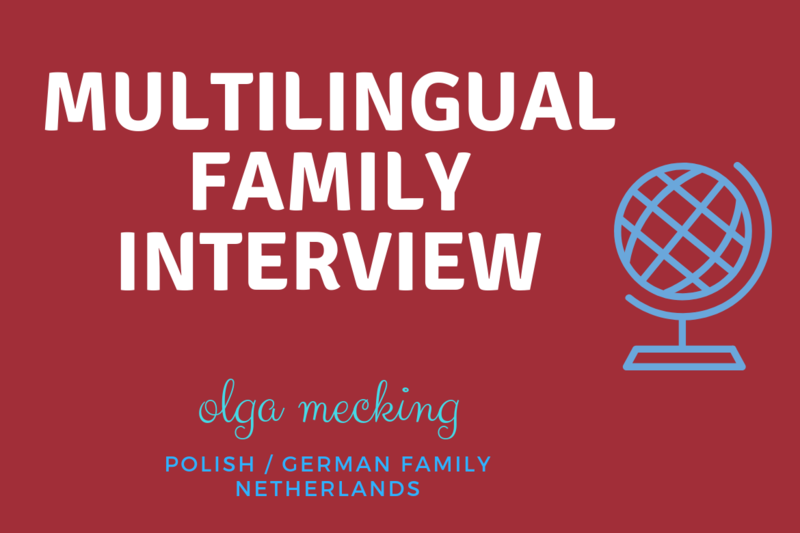 Olga Mecking is a writer, journalist and translator, living in the Netherlands. 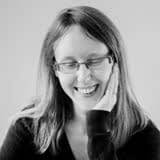 She has written for The Atlantic, The BBC, The Guardian, and many others. She regularly covers topics such as immigration, travel, food, and parenting. You can find Olga on www.olgamecking.com, Facebook and Twitter.